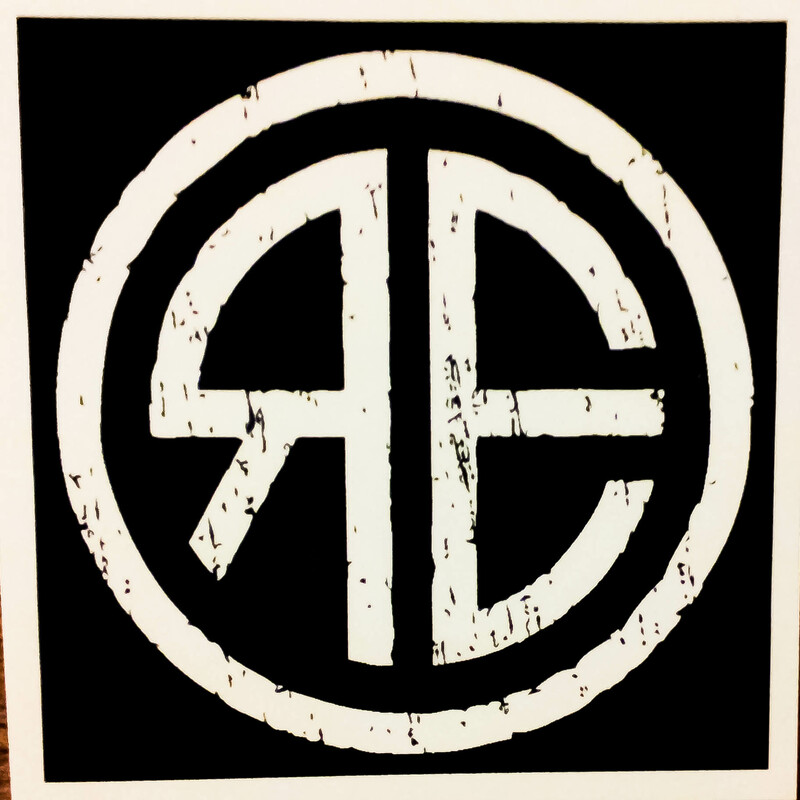 These are $1 a piece and they are 3" x 3". The place we got them from said they will last 3-5 years outside! Golly! It only took us like 3 years to get stickers. But we've got them now. And 7 different designs! Random Encounter Words :: Click for picture! 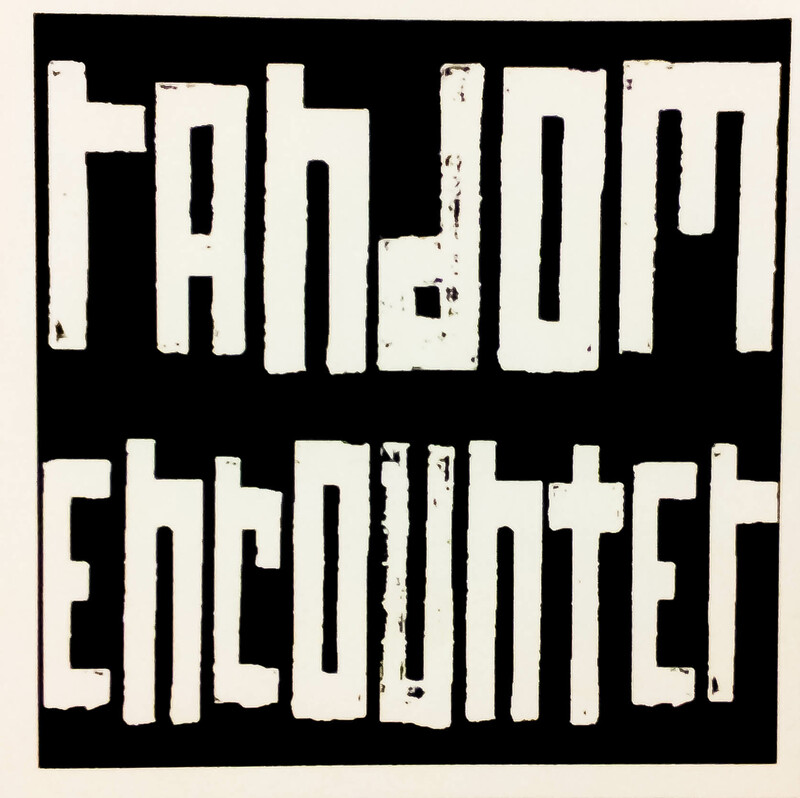 Random Encounter Logo :: Click for picture! 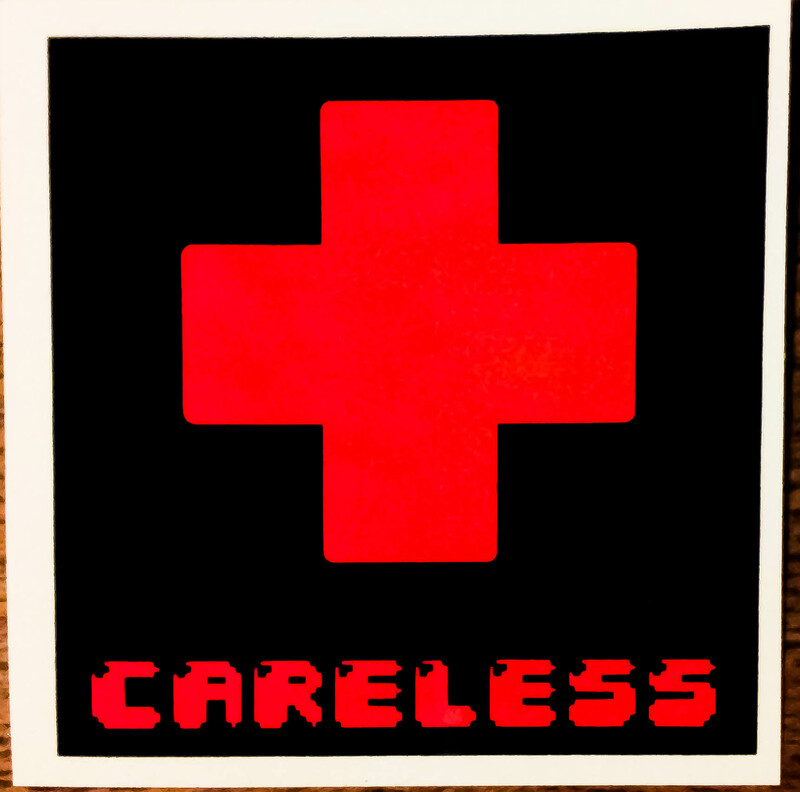 Careless :: Click for picture! 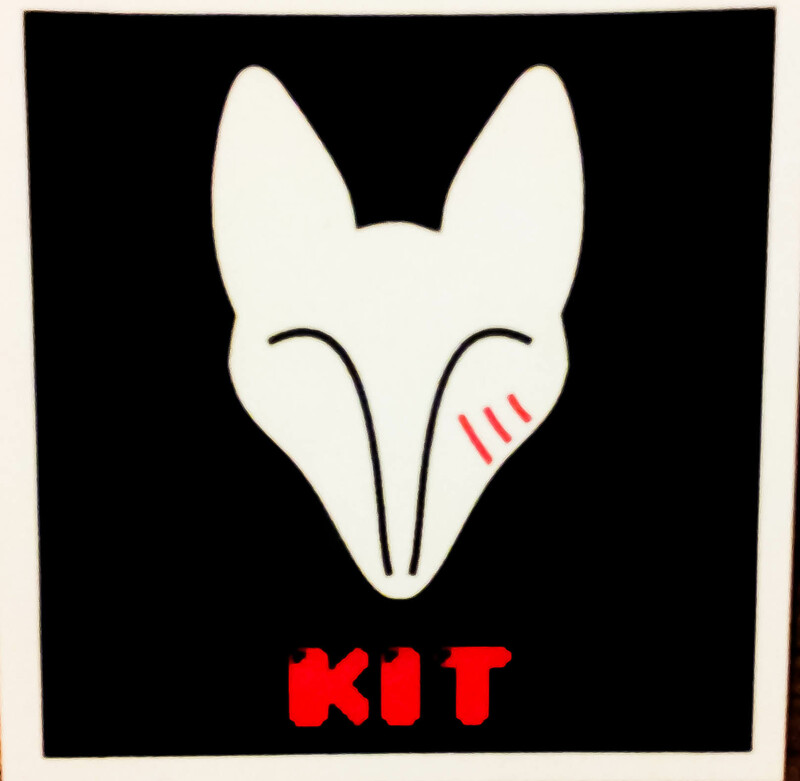 Kit :: Click for picture! 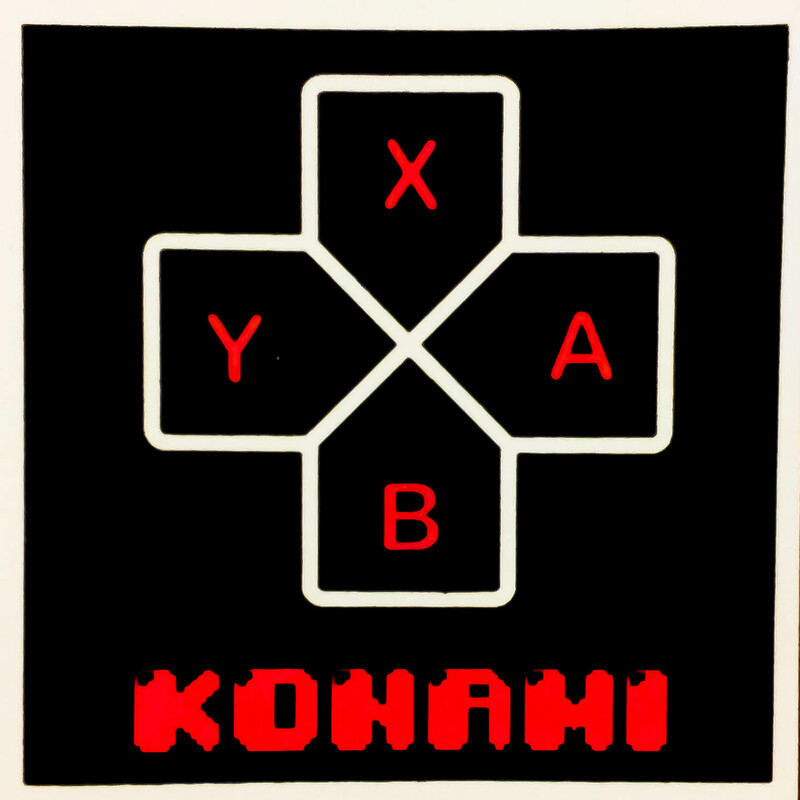 Konami :: Click for picture! 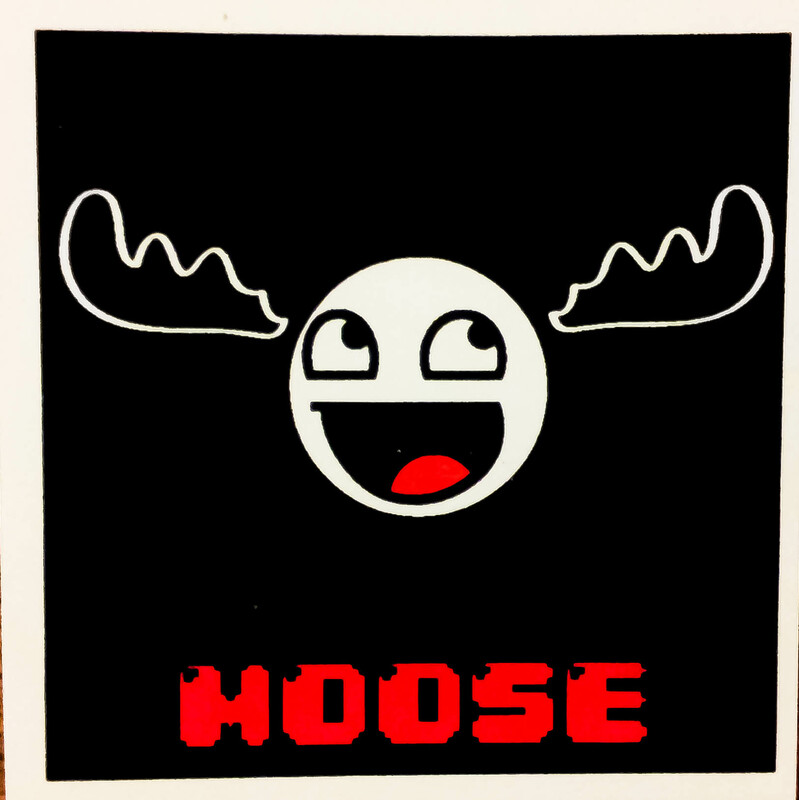 Moose :: Click for picture! 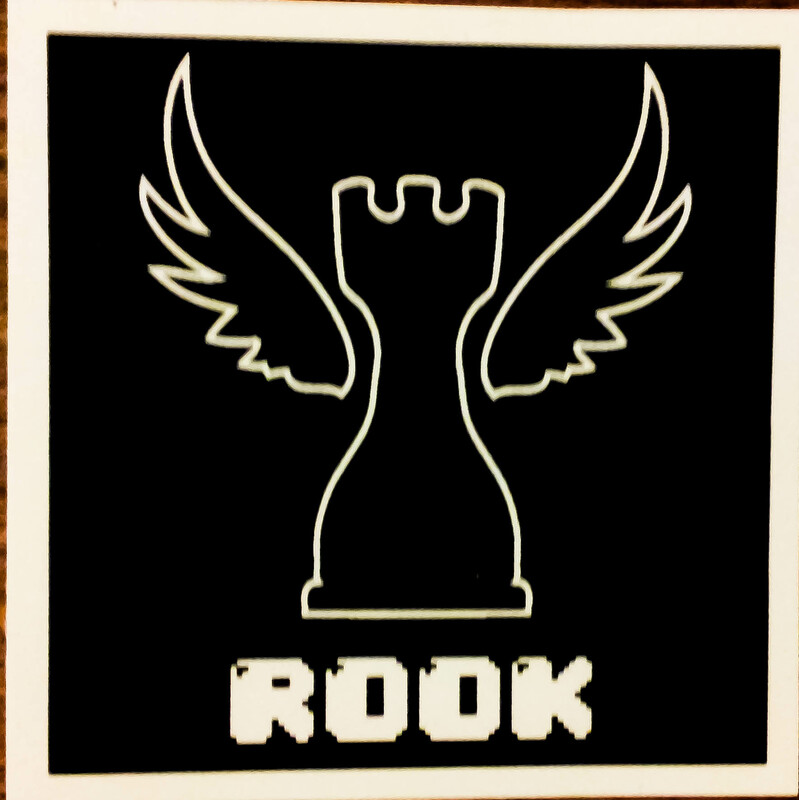 Rook :: Click for picture! And you can even buy all 7 for $5. :: Picture!